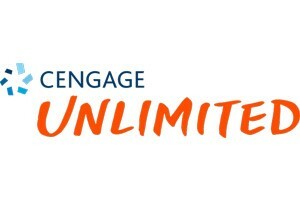 Cengage is hosting on-campus training sessions on April 29th and April 30th. UMKC faculty using Cengage materials are encouraged to attend. The sessions will cover Canvas shell set up, Cengage Student experience, Courseware setups, and print options. There will be two sessions each day, at 9:00am & 1:30pm. Please RSVP by April 8th to Luke Claeys at luke.claeys@cengage.com.